3/8-inch dices of peeled, air dried sweet potatoes. 3/8-inch cut pieces of peeled, air dried sweet potatoes. Common uses: These air dried sweet potatoes are often added to breads, soups, stews, pot pies, baking mixes, and vegetable side dishes. Also used as an ingredient in pet foods. Am glad these were ordered in bulk, intuitively knowing they'd be loved. They've now become a regular addition to my homemade soups and stews, still using the regular potato dices but making use both now depending on the recipe. Sweet potatoes are also much more nutrient-dense across the board as compared to regular spuds, especially with vitamin A, and the little extra sweetness in my home cooking makes for interesting new flavors. North Bay Trading Company does spuds right, be they sweet or otherwise. I have tried numerous types of Sweet Potato products, both freeze dried and air dried. These are by far the best. (some of my other purchases are now "critter food"). I just ordered another 5 lbs. I'll keep this for myself! These looks great, but the bag is very small since it's sold by weight, and it's air dried and not freeze dried. I use these sweet potatoes as snacks/treats and I wish you would offer a different larger cut, like the cross cut carrots. Please? Mashed them and the family gobbled them right up - fussy eaters and all. Sweet and tasty. 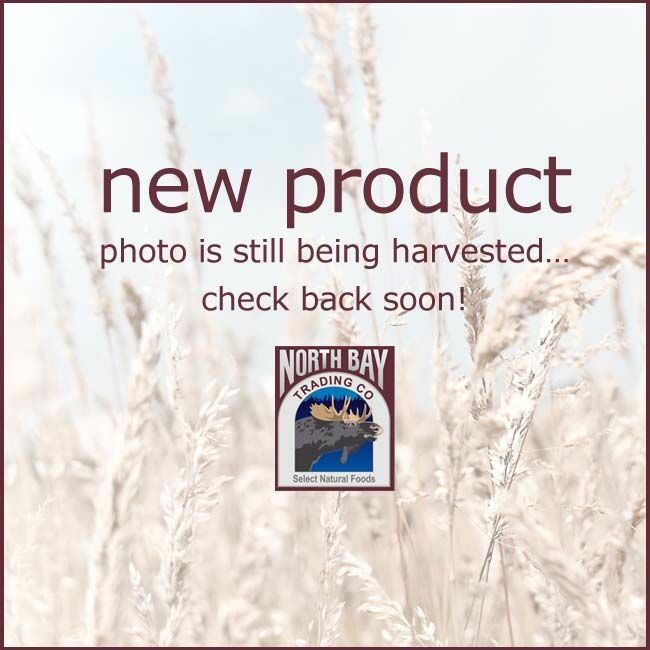 Love the convenience and quality of North Bay Trading Company's dried foods as well as the fast shipping, great service and prices. I tried these dried sweet potato cubes in a simple veggie soup, using your air dried mixed veggies, and to balance out some stew ingredients. Added a wonderful level of flavor to both. I bought a little of many products. They are fresh tasting. I was totally surprised by the good quality. I would recommend this company to anyone. Keep up the good work. I tried these for the first time this year. I think they will be convenient to have on hand. No peeling, or dicing. They were a little paler than what is pictured, and the flavor was pale, also. Not bad, but not as full-flavored as I was hoping. A 10-pound bag filled about 8 quart jars. I can't rave enough about the dried sweet potatoes. We just had them mashed - fantastic. Great flavor, color, taste. SO easy to have on hand during the winter. Add dried sweet potatoes while slow cooking soups, stews, and other foods with sufficient liquid content. Rehydration Ratio — 1 lb of air dried sweet potatoes, once rehydrated, equals approximately 3 lbs of fresh prepared diced sweet potatoes.